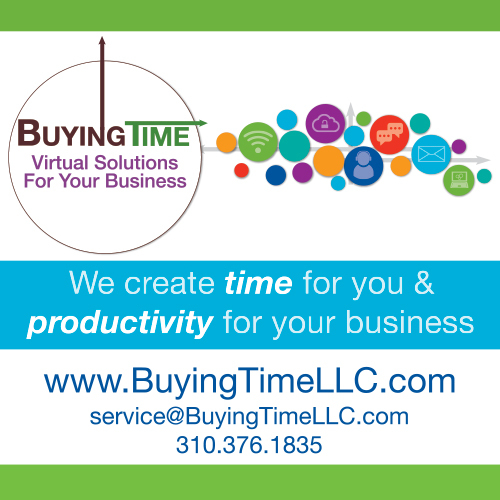 Podcasting is a powerful marketing tool. When planned correctly, podcasting can generate revenue, attract new clients, grow your community, and position yourself as an influencer. Our Podcast 101 Workshop experts are here to answer your questions about launching a podcast! 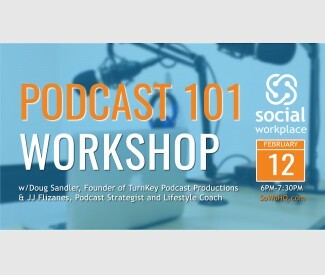 FEATURING: Doug Sandler, Founder TurnKey Podcast Productions JJ Flizanes, Podcast Strategist & Lifestyle Coach HOSTED BY: Social Workplace, A better way to work, cowork and grow your business Limited to 12 people. $20 Registration Fee REGISTRATION INCLUDES 1 HOUR PODCAST RECORDING STUDIO CREDIT AT SOCIAL WORKPLACE!